Enjoy Father’s Day at AKASAKA! Special offer for Father’s Day! 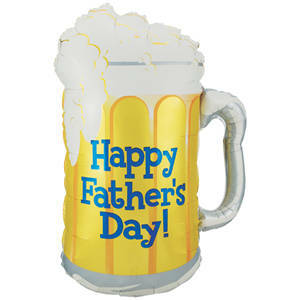 On 18th and 19th, HOOTERS AKASKA is offering a glass beer and 2 pieces of Chicken Wings for FREE to male customers who said “Happy Father’s Day” to our staff. Also, we are giving away a coupon with message from Hooters Girl. This offer is valid for customers visiting with 2 or more parties. Please order at least 1 menu item per person. Please contact the AKASKA location at 03-6206-124203-6206-1242 for details. « Try our Tex-Mex cuisine and get Chicken Wing for FREE!